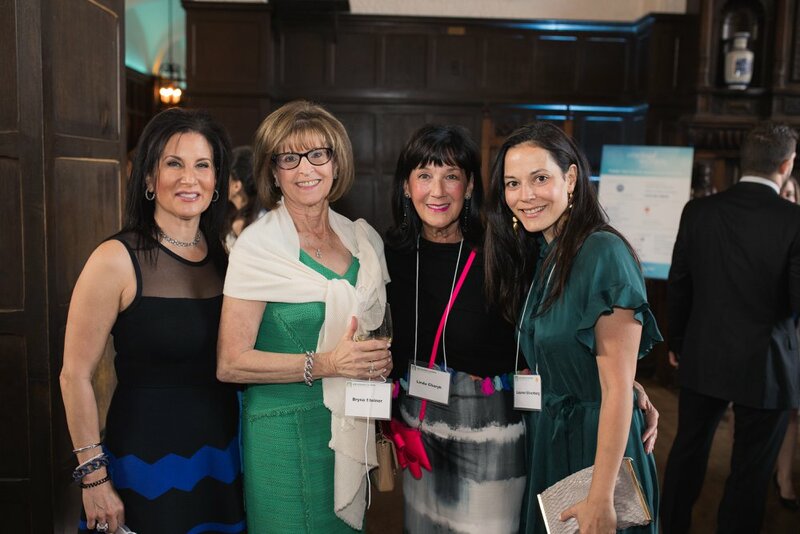 2018 was a milestone year in the history of Weizmann Canada, marking 30 incredible years since the Women & Science Committee was founded in Toronto. 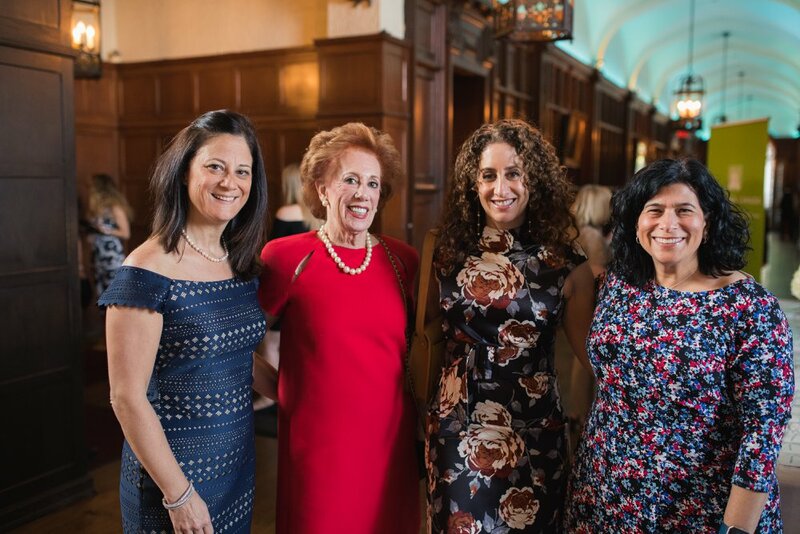 For over a decade, the Committee has hosted Wonderful Women, an elegant event series dedicated to celebrating and empowering women and promoting life-changing research. In 1988, Canadian philanthropist Marvelle Koffler, wife of the late Murray Koffler, became aware that the intellectual strength of women was not being utilized at the Weizmann Institute, and founded the International Weizmann Women for Science program to champion women in the scientific world. 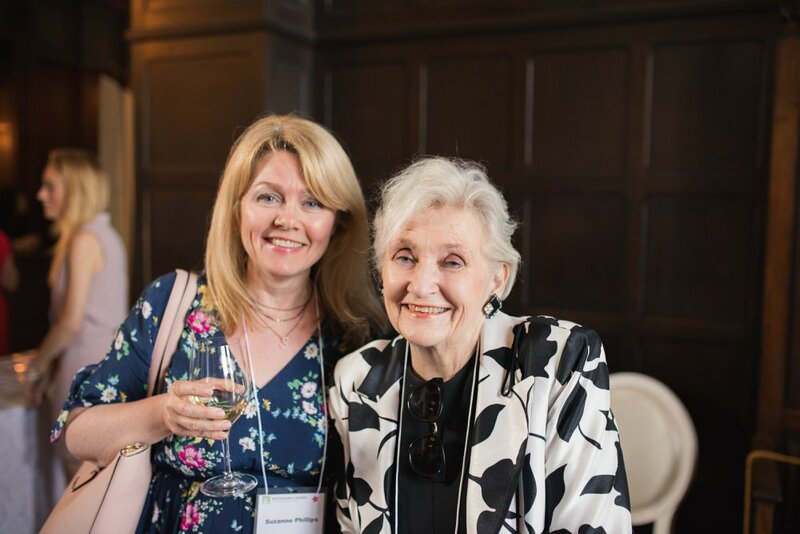 With Marvelle setting the stage, many Canadian women followed suit, taking leadership roles and continuing to champion women in the scientific arena in the ensuing years. 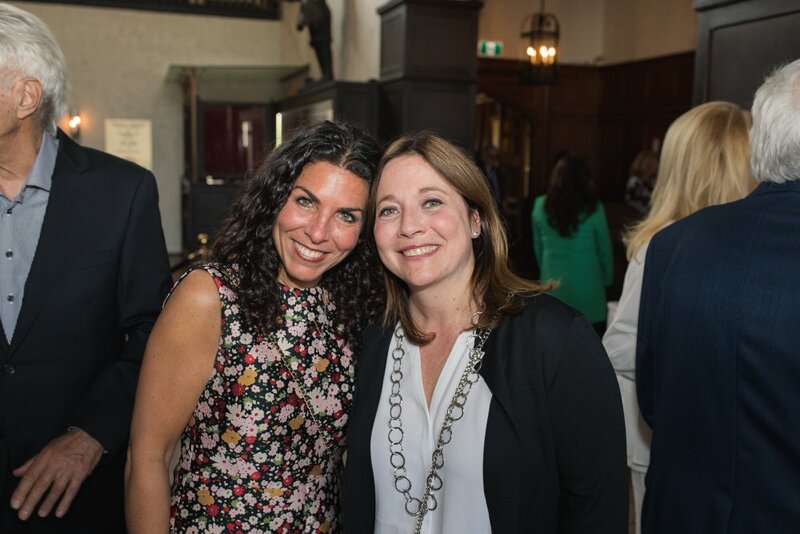 Sharon Zuckerman, who has been involved with Weizmann Canada almost since its inception, and served as President from 1995 to 2000, was instrumental in helping to build and brand the organization, not only in Canada but internationally. Michele took the helm of the Women & Science Committee in 2012. 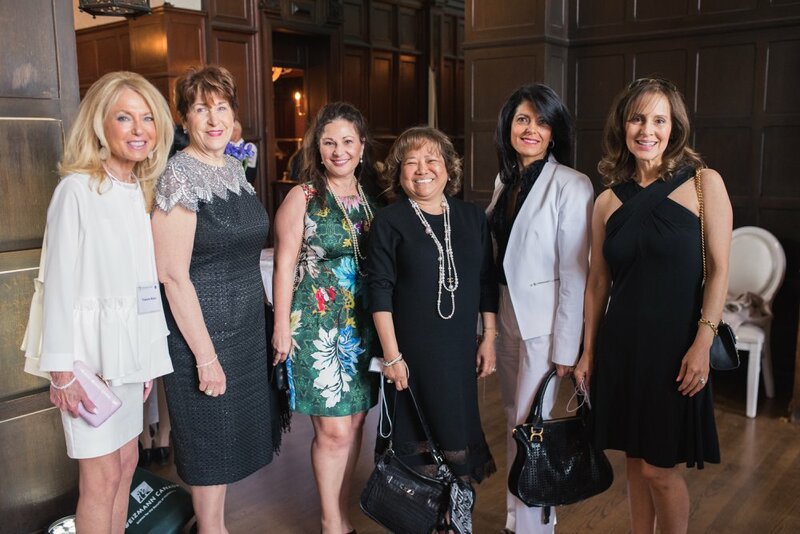 With her fellow Committee members, she has taken the annual Wonderful Women event to new heights, raising record breaking funds each year.